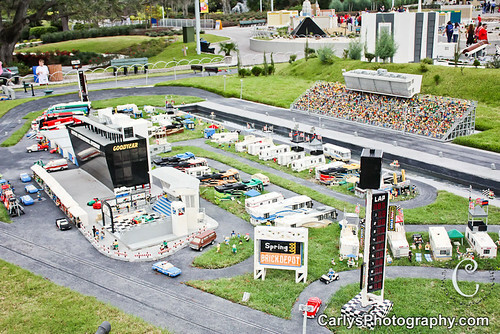 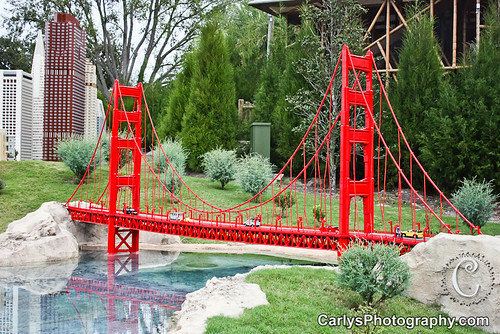 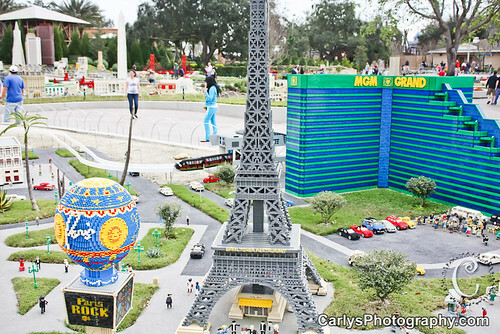 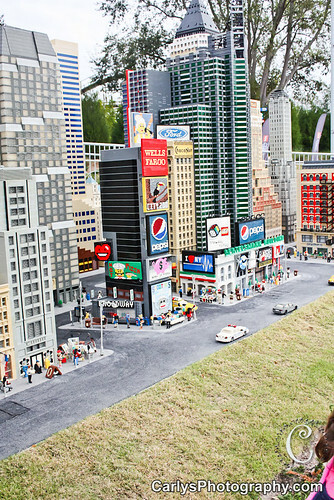 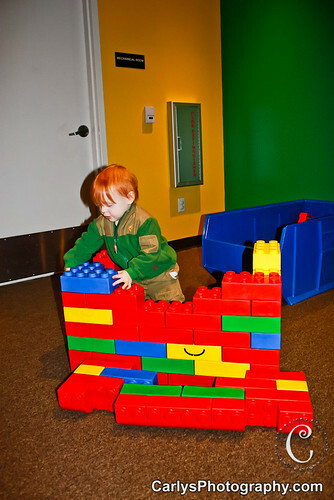 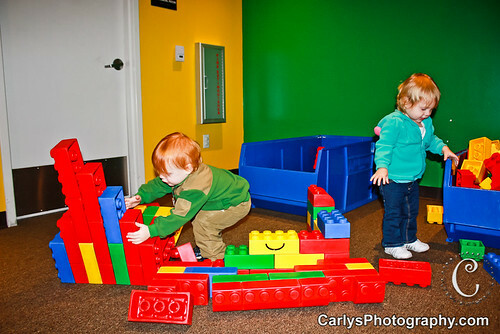 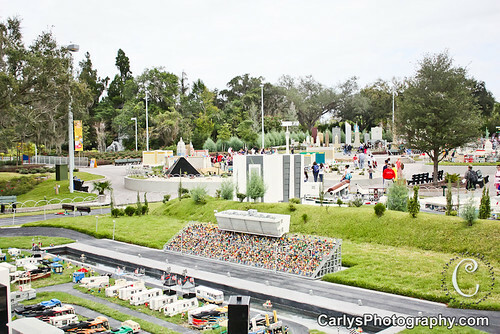 My Life Through My Lens: Lego Land! 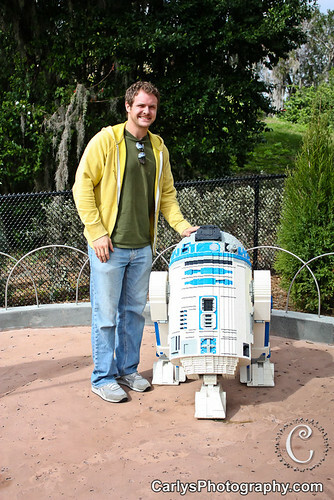 Hello, this is Dylan guest blogging. 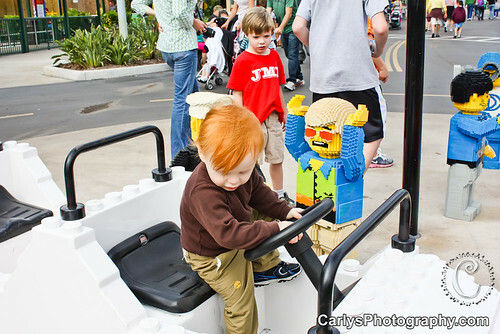 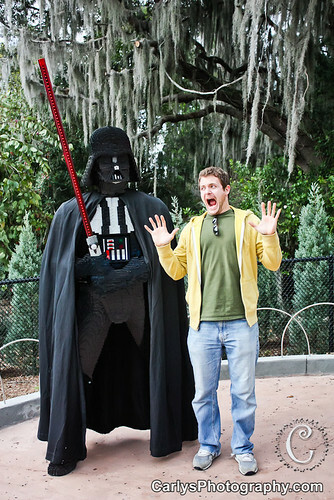 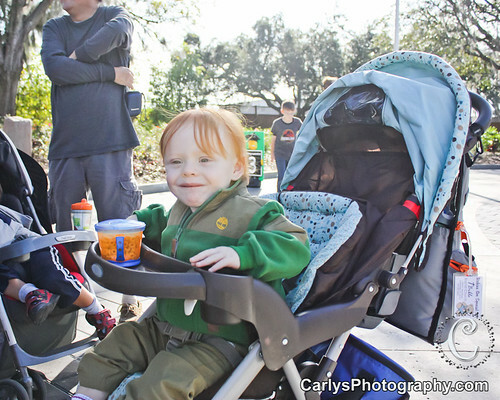 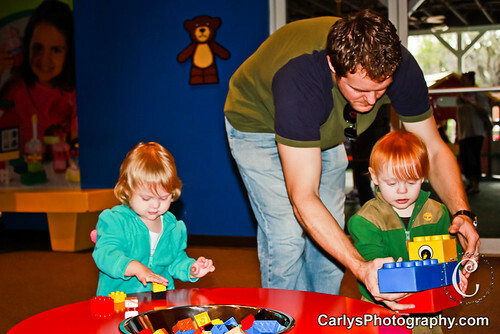 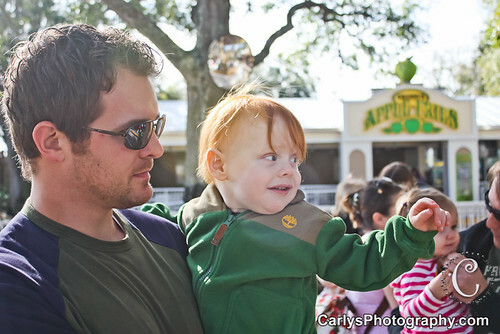 A few weeks ago we went with our friends to Legoland! 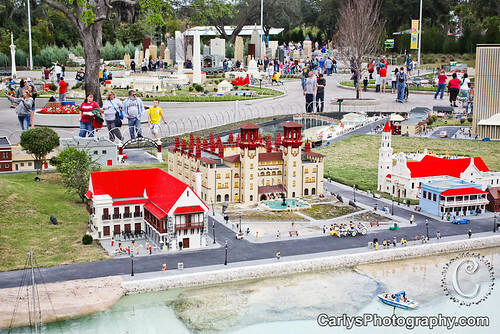 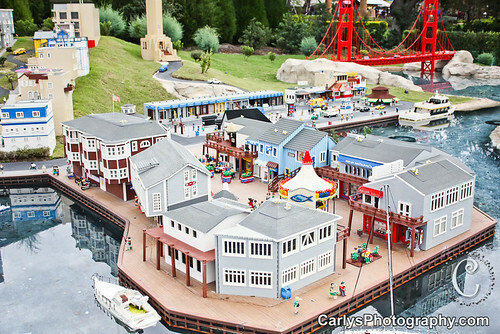 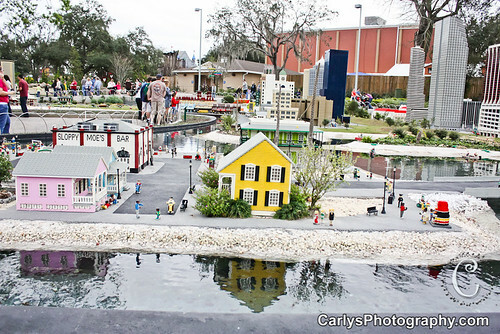 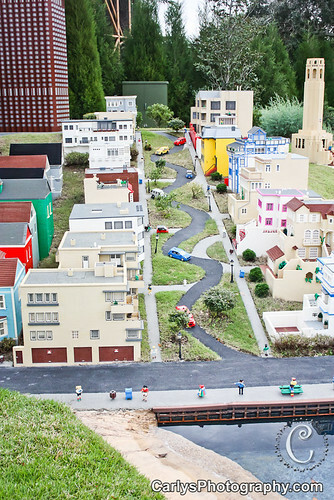 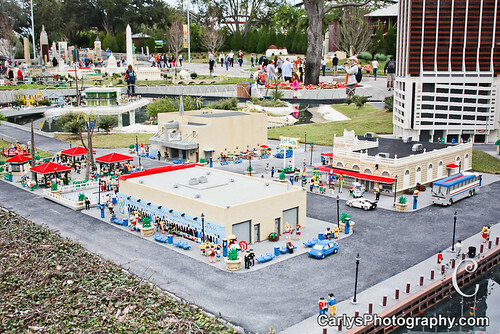 Legoland is built on the site where Cypress Gardens used to be. 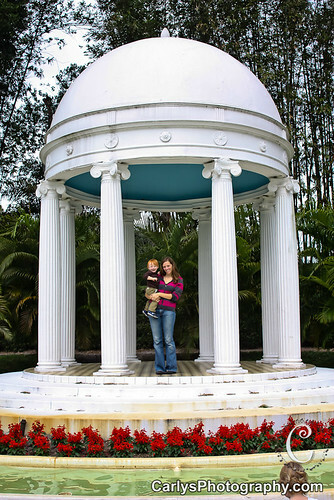 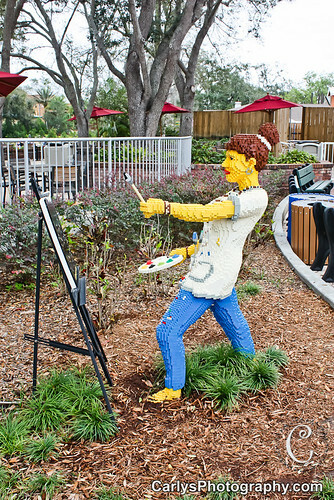 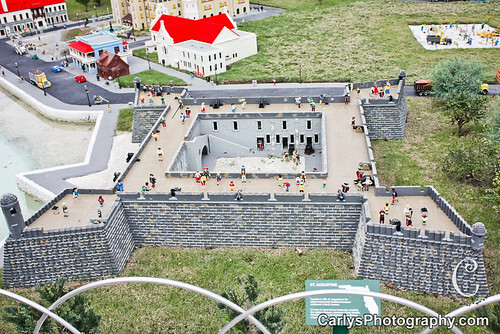 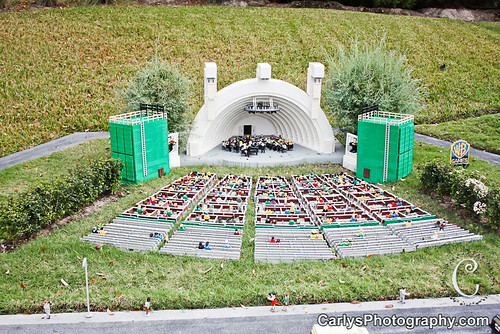 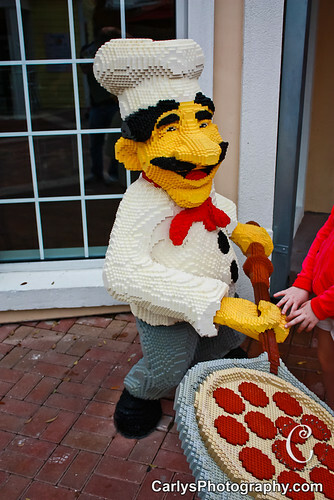 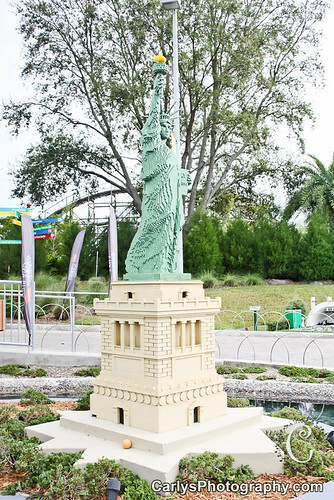 It is a little sad that one of the very first theme parks in Florida went out of business, but Legoland did a great job of keeping the things that made it what it was (the gardens, the waterski show, and they even had life sized Lego sculptures of the belles!). 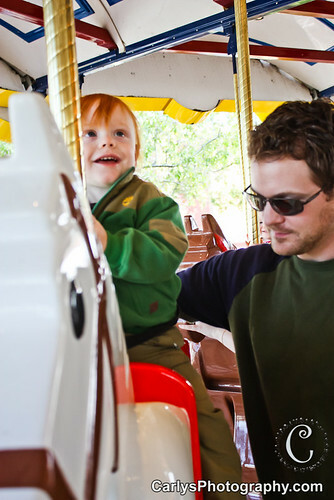 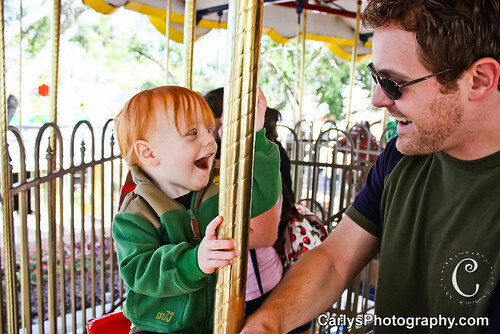 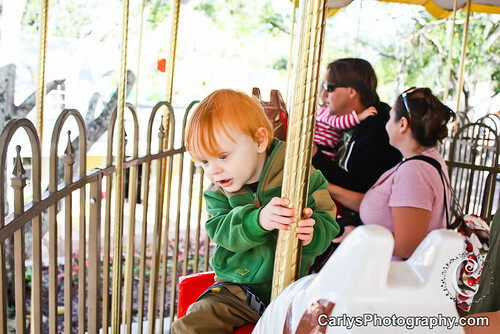 We started off by going on the two tiered merry go round, which was very fun...once it got started. 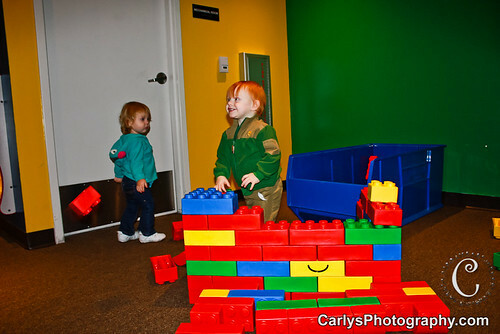 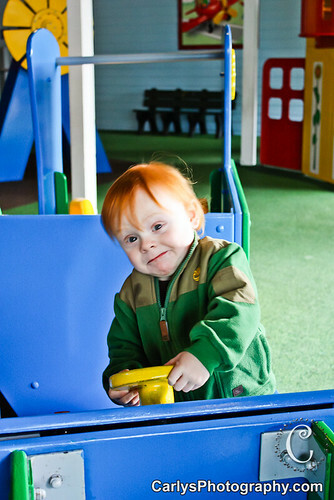 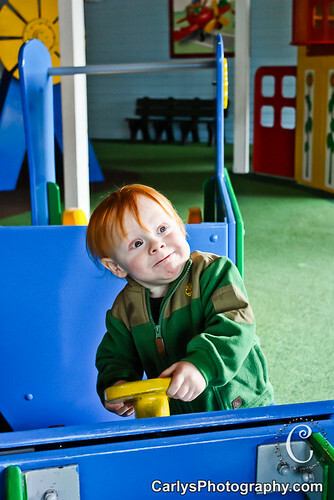 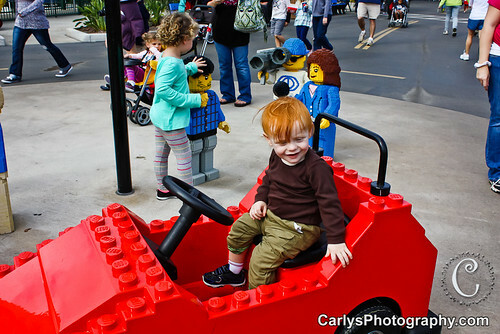 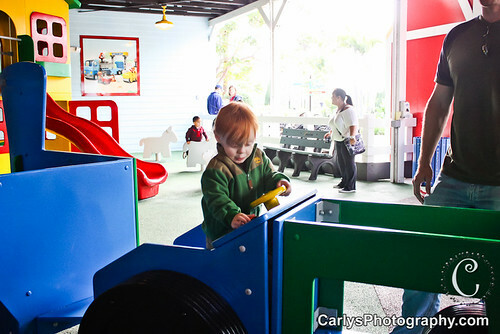 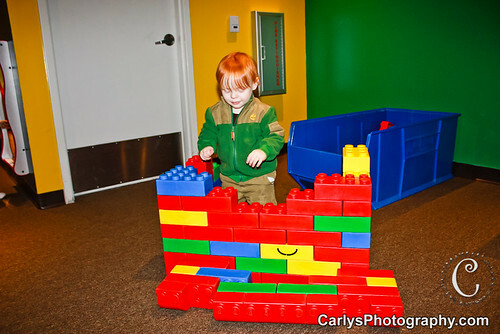 Even though Legoland is geared more towards 5-12 year olds, they did have a 'Duplo' area where smaller children could play and have a good time without as much of a possibility of getting hurt. 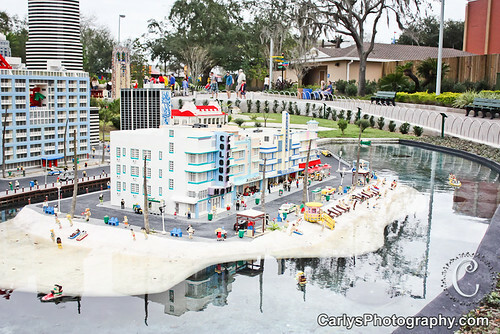 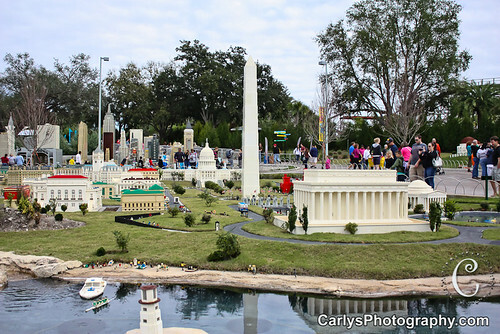 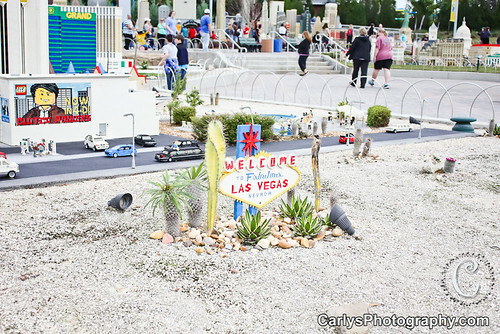 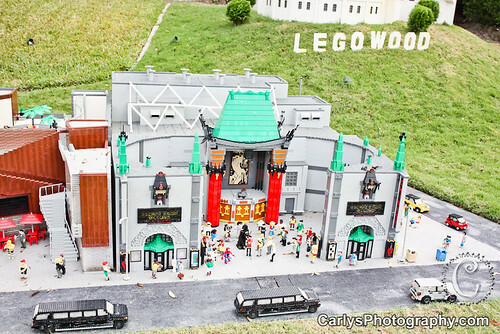 My favorite part was the miniature replicas of famous Florida and US attractions, all build out of Legos of course. 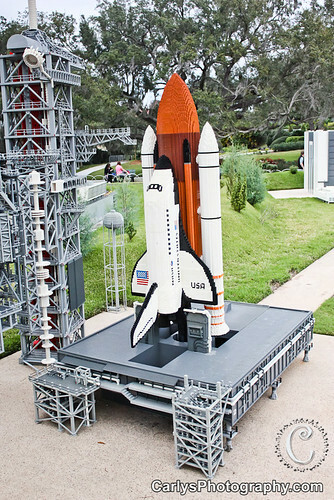 I've always liked small scale, detailed miniature replicas of things, and the creativity and engineering work that goes into creating these masterpieces astounds me. 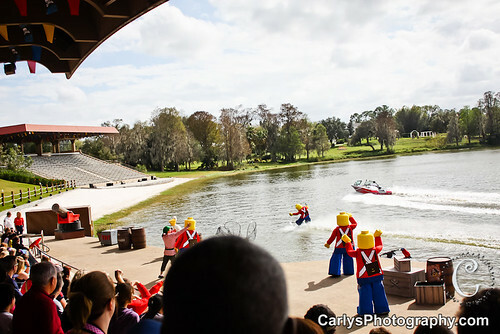 As I mentioned earlier, Cypress Gardens was famous for their waterski shows, and Legoland paid homage to that by keeping it, although they made some revisions to make it more 'Lego' style. 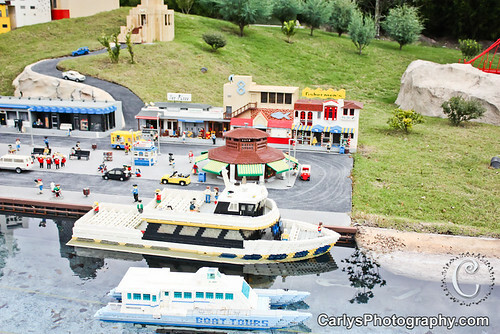 We had a very enjoyable day, and really had a good time at Legoland. 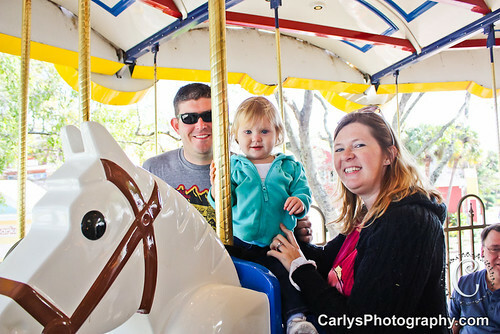 Although it is just as pricey as the other well known Florida theme parks, we lucked out and got in on a deal that made it very reasonable. 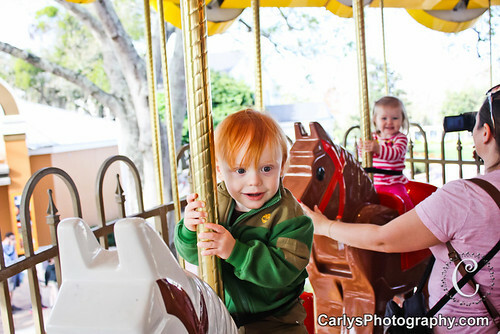 If you have the budget, we would definitely recommend this as a top attraction to visit in Florida, especially if you have little ones!